Dubai-UAE: 16 January, 2011 – Fitness First, the world’s number one health and fitness club chain and a part of the Landmark Group in MENA, yesterday announced the largest Platinum Club in the UAE that marked its official opening at the prestigious Mirdif City Centre in Dubai, gave away exciting gifts to the first 200 guests who registered and attended the event. 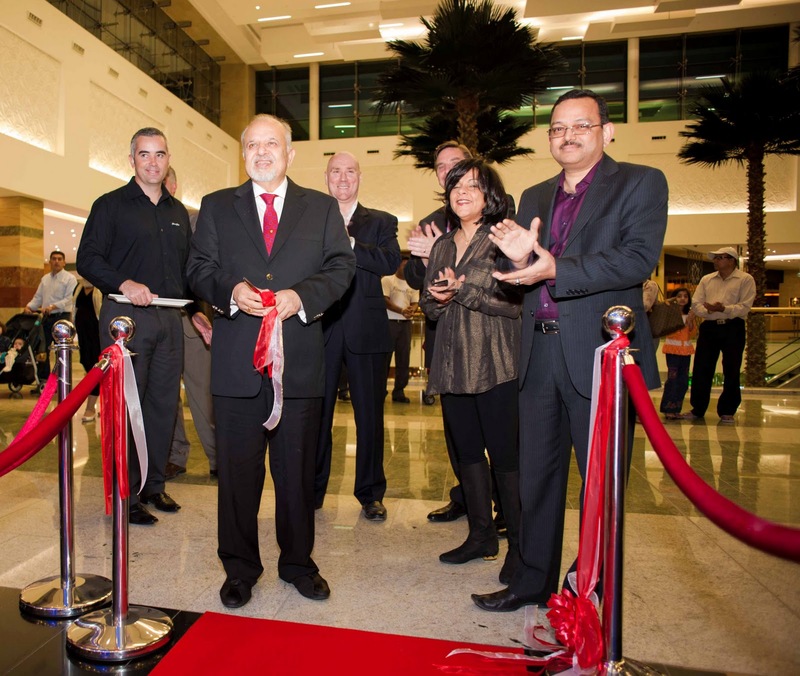 Micky Jagtiani, Chairman of the Landmark Group, officially inaugurated the launch of Fitness First’s 18th club in the Middle East on 15 January. An exclusive fashion show by award winning UK-based brand REISS was featured as the highlight of the opening ceremony which also includes the presentation of awards to winners of previous promotions. Exciting membership options were additionally on offer to visitors at the event. The sprawling club will host 150 pieces of world class equipment, a cardio theatre, extensive categories of free weights and an exclusive member’s lounge. An indoor swimming pool is also set to open later this year. The Platinum Club will offer free group exercise classes and personal training by world class instructors. In addition to complimentary towels and refreshments, members will also be entitled to the Fitness First Passport programme that offers access to more than 500 Fitness First facilities worldwide at no extra cost. Renuka Jagtiani, Vice Chairperson, Landmark Group, said: “The new addition to our network of clubs in the region demonstrates our commitment to ‘create exceptional value for all lives we touch’. Fitness First provides the right environment for anyone seeking a healthier lifestyle. The state-of-the-art equipment and expert trainers at our clubs ensures the facilities are easily accessible. This reinforces the brand’s mission of ‘making the world a fitter place’. 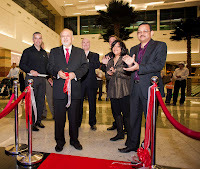 New members to the Mirdif City Centre Platinum Club will be eligible for the ‘New Year, New You, New York!’ promotion that was launched on 10 January and runs until 28 February. The promotion has already evinced keen interest from existing members who aim to sign up for personal trainers. The Time Out Competition winner will be awarded a comprehensive one-year membership to a Fitness First Club of choice. In addition, visitors to the event had also availed the opportunity to get their images clicked at a photo booth and mailed to their personal email address. For registration and further information, call 04-2362288 or email mcc@fitnessfirst-me.com.